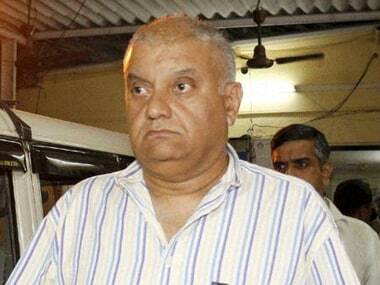 Delhi's Patiala House court sent former media baron Peter Mukerjea to five-day CBI custody for his involvement in INX Media case till 31 March on Monday, media reports said. 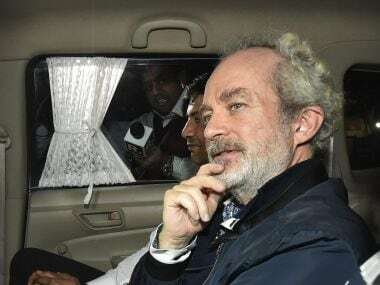 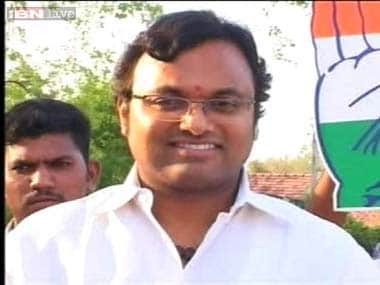 In a dramatic development in the INX Media case, former finance minister P Chidambaram's son Karti Chidambaram was arrested by the CBI from Chennai airport on his return from abroad on Wednesday. 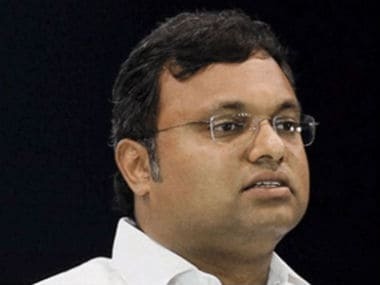 Karti Chidambaram, arrested in the INX Media case, was on Thursday remanded to five days of CBI custody by a Delhi court.